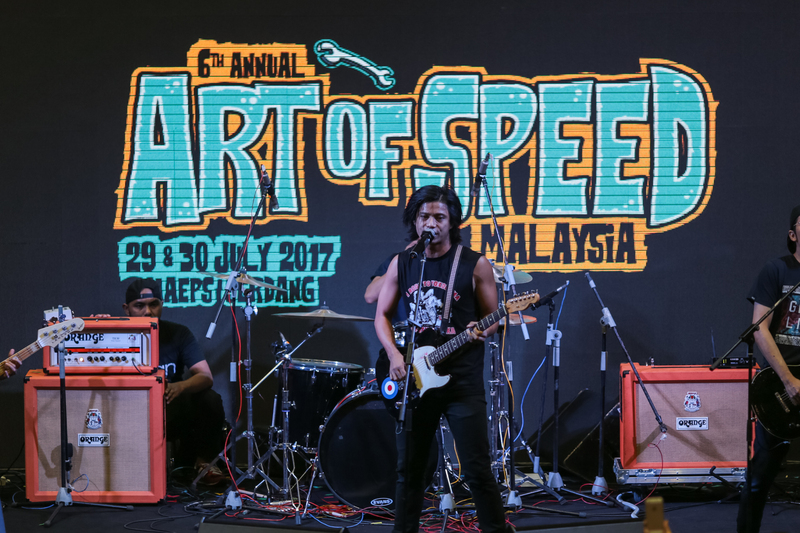 AFO RADIO - Art of Speed Malaysia 2017, Malaysia’s very own homegrown Old-Skool & Kustom Kulture event. 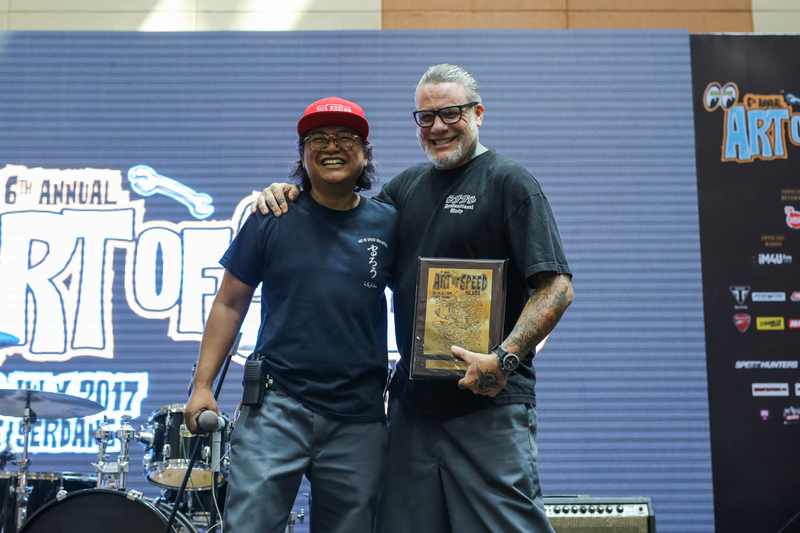 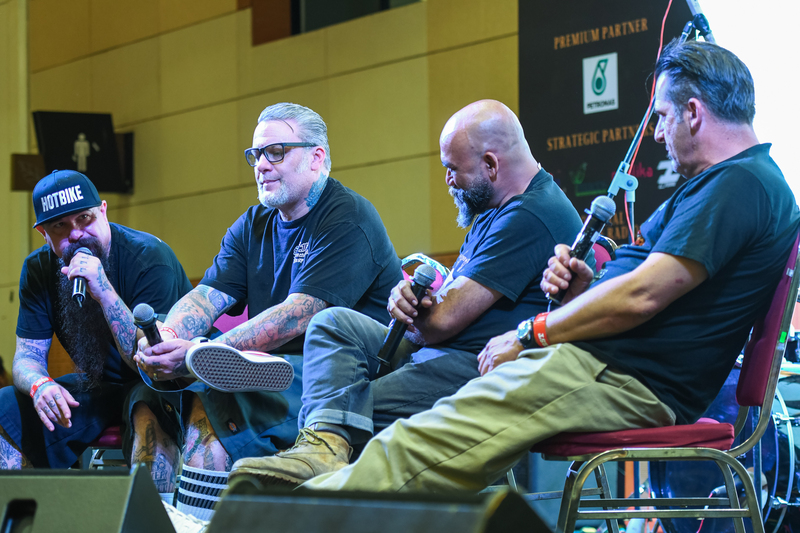 Art of Speed Malaysia 2017, Malaysia’s very own homegrown Old-Skool & Kustom Kulture event. 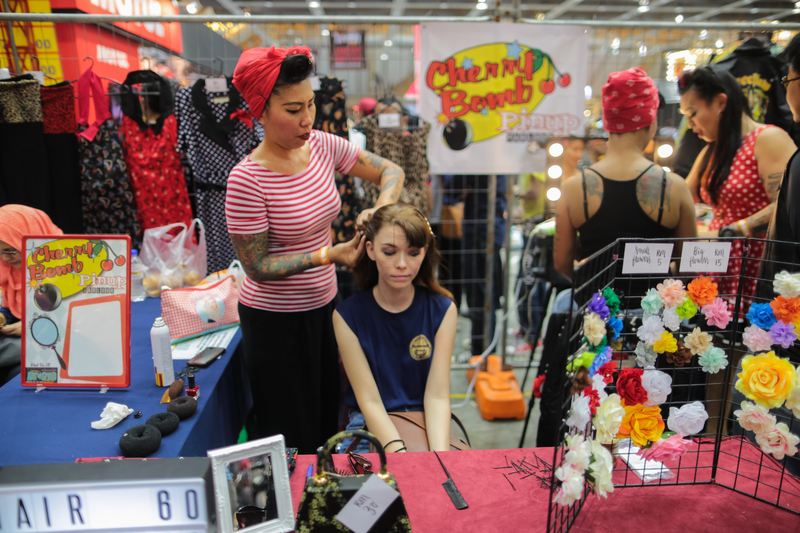 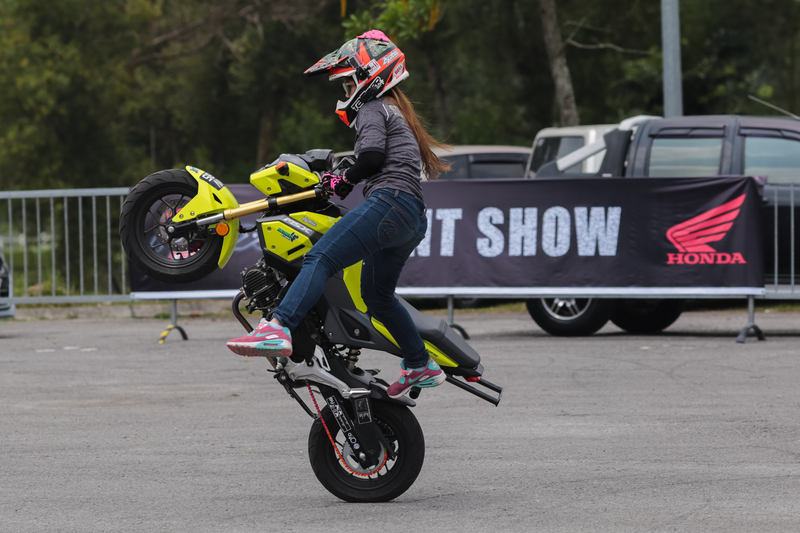 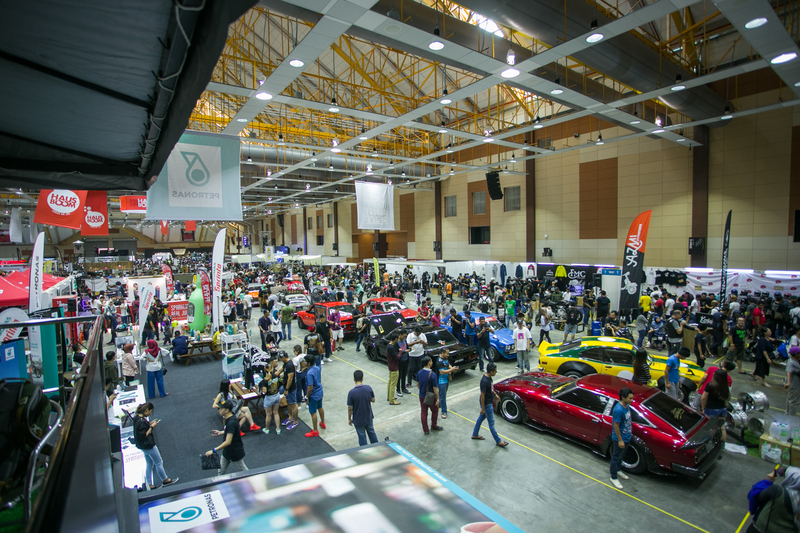 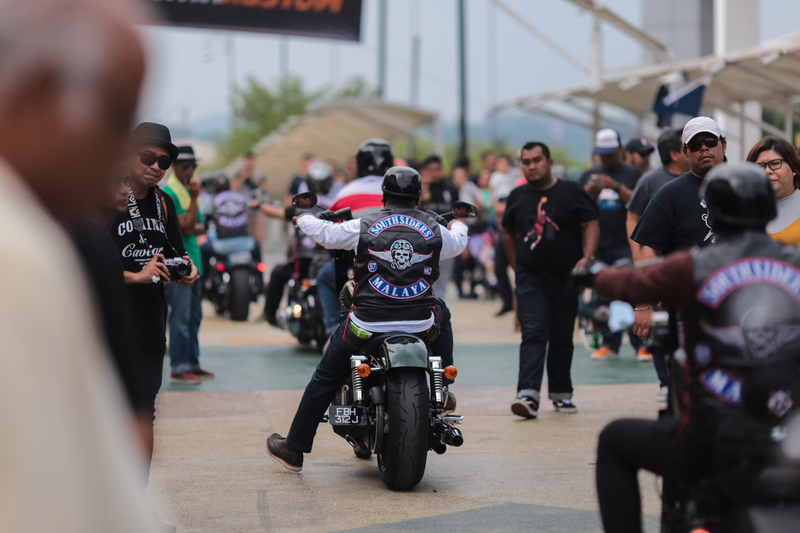 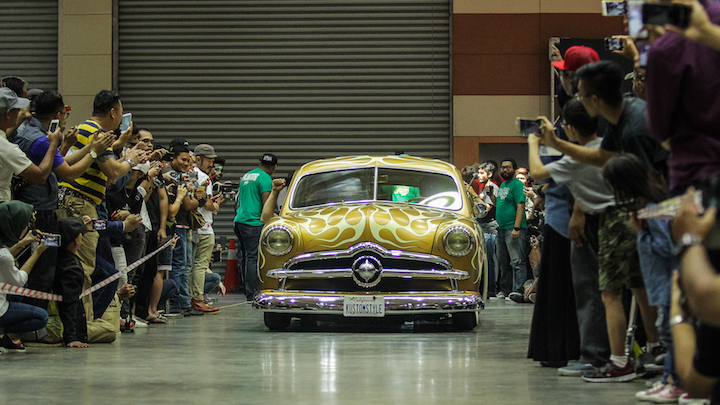 Art of Speed, Malaysia’s very own homegrown Old-Skool & Kustom Kulture event is back with its annual treat for motor heads, showcasing the local kustom scene comprising of customised cars and bikes, art galleries, interactive activities, as well as a stunt show. 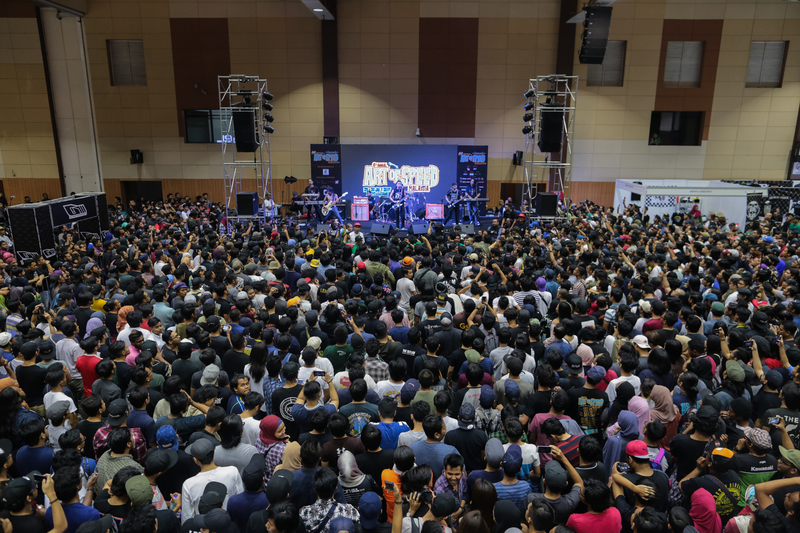 The Crowd at the HUJAN Concert. 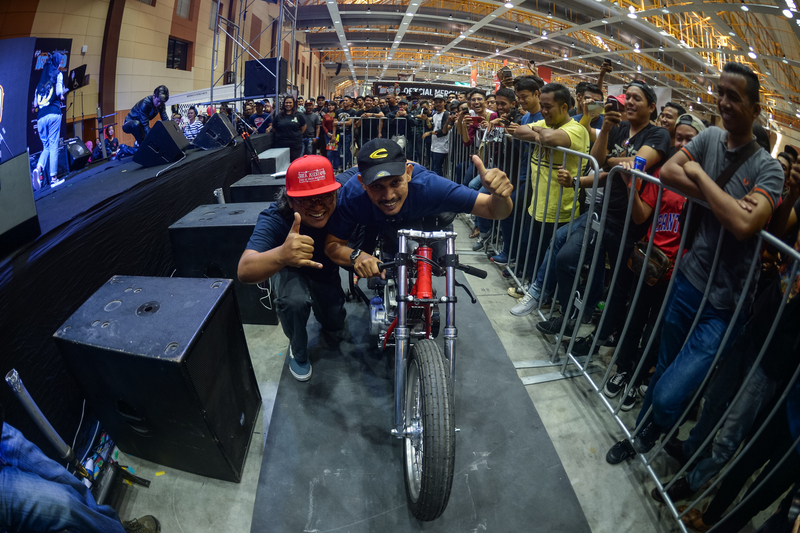 Asep (Founder of AOS Malaysia) with Mohd Fadly Mohd Zerain on his Yamaha RX-Z twin Engine. 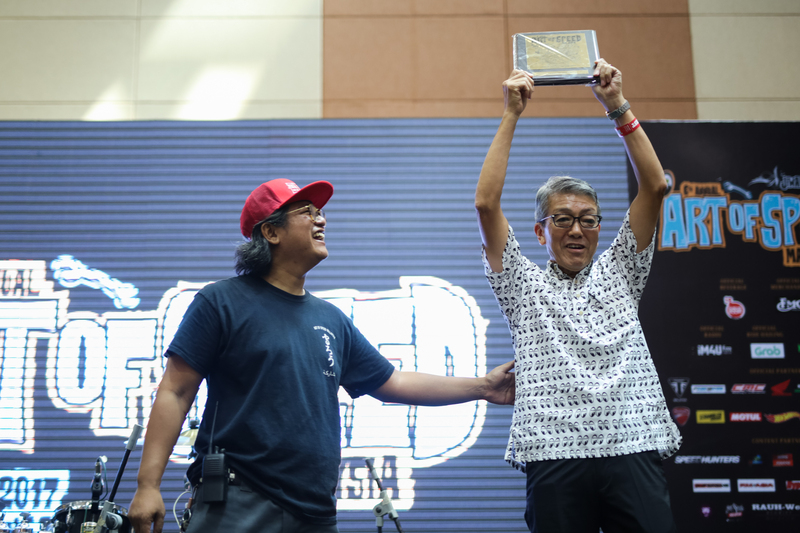 Last but not least, there were daily lucky draws, where a CMC XY400 was given away on Saturday to Abdul Halim Mat, and a fully custom Yamaha RX-Z twin engine by FNG Works & Beautiful Machines was given on Sunday to a lucky chap from Perlis, Mohd Fadly Mohd Zerain. 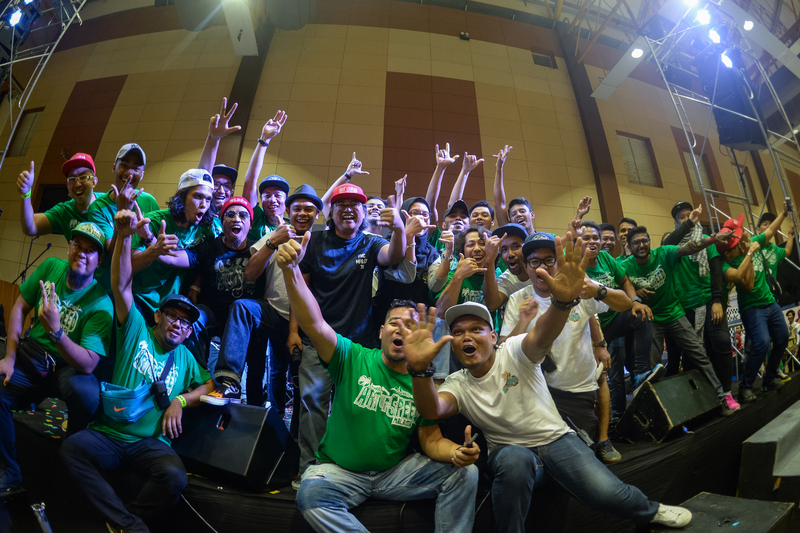 Asep Ahmad Iskandar, (Centre with red cap, Founder of Art of Speed Malaysia) with his CREW.